ClinTa supports its users in both of these segments by its flawless data entry modules, data integration and its compatibility with the statistical analysis. 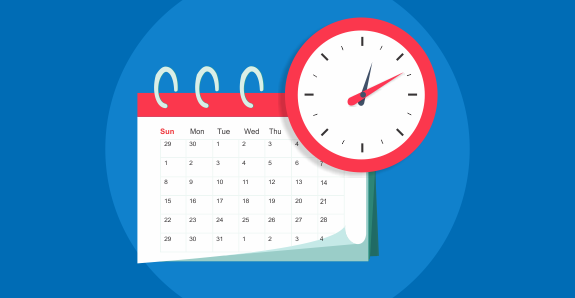 Appointments in a clinic or a hospital are important because without proper scheduling, there can be a chaos, discomfort and useless irritating debate between support staff and the patient. If the appointment was made in advance, send reminders via mail or SMS near the appointment date. Integration of reminder email with the tests required to bring while coming for check-up. Separate panel for doctor to view past, current and future appointments and its analytics. There is an extensive data bank related to the history and findings of the patient, drugs to be prescribed and investigations to be advised. Doctors and their support staff have also been provided to manage this data bank as per their preference. ClinTa manages everything from entry-level tracking to advanced imaging all with enhanced security and optimized workflow. 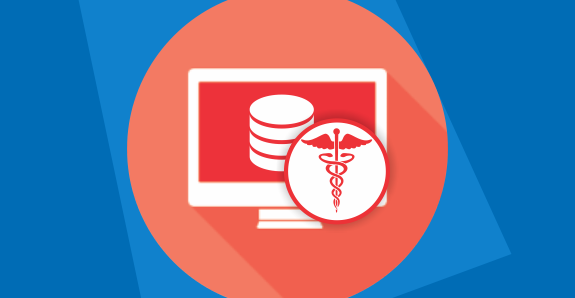 Unify the entire spectrum of medical records a doctor needs in the entire healthcare process. 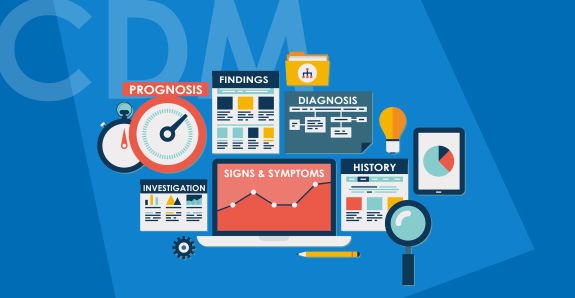 Clinical data management (CDM) is a critical phase in clinical research, which leads to generation of high-quality, reliable, and statistically sound data. It supports in collection, integration and availability of data at appropriate quality. It also supports the conduct, management and analysis of studies across the spectrum available data. It provides numerous reports with the available data which facilitates the process of clinical research. Prescription template is an attractive element of ClinTa which enables the clinician to process the prescription quickly by prescribing multiple medicines with a single click. 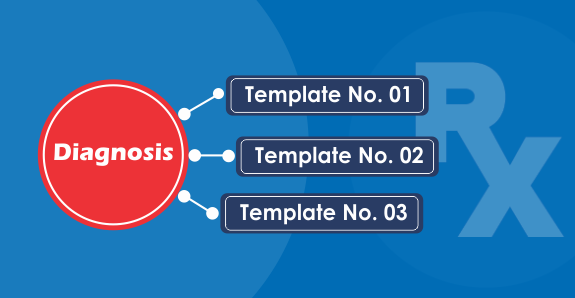 A clinician can make a template comprised of drugs of his/her preference for a particular disease and set of symptoms and for those cases he/she can prescribe just by clicking on the name he has given to that specific template. 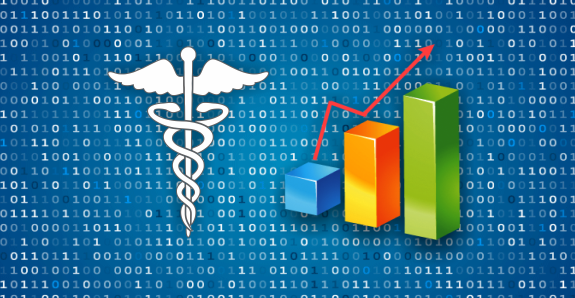 Statistical reports are a useful tool for interpretations and decisions, whether related to patient-care or for the financial evaluation. 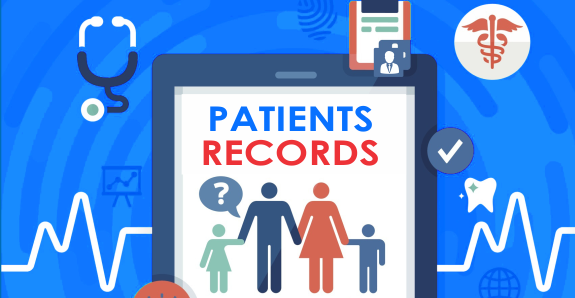 It supports its users not only in patient & financial management of their clinical set-up, but also facilitates the process of clinical research.